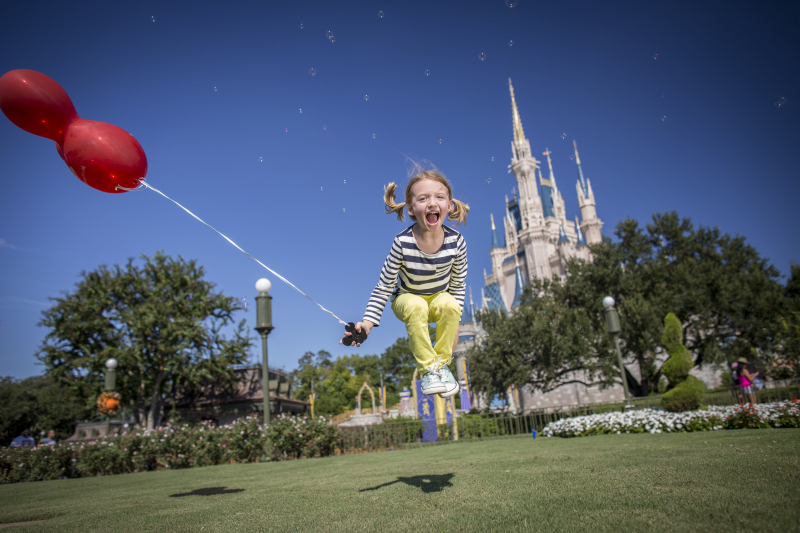 Are You Dreaming of a Perfectly Planned Disney Vacation? Are you dreaming of that perfect vacation that creates magical memories that last a lifetime? Let me use my extensive training and experience, along with the combined knowledge of the Ears of Experience Team, to plan the Disney vacation of your dreams. Unlike many other agencies, our focus is only on Disney. We know Disney (Land and Sea) up, down, and sideways, and have been booking Disney travel since 1999. Our personal experience and our clients’ experiences will benefit you in planning your trip to the Disney Destination of your choice. I will handle the planning and details, so you can relax and enjoy your vacation! Every family is unique and each vacation experience is unique, so I will work with you to plan the Disney vacation you want to take. From the types of food you and your family like and the type of resort that works best for your family, to the rides and attractions you just can't miss, I will work with you to plan your perfect Disney vacation. Not only will I take care of resort reservations and ticket purchases, I will also make your dining reservations prior to your travel and provide you a daily personalized itinerary so you can ride more rides and stand in less lines. An added benefit of working with Ears of Experience is our special "price watch" service - I will continue to watch for new pricing deals that come out to save you money, and automatically update your pricing if the promo benefits and applies to your package. All of this, and more, is included at no additional cost to you when you utilize my services to book a vacation package at a Disney Resort. Booking your resort, park tickets, and Magical Express transportation to and from the airport if needed. Make dining reservations prior to your travel. 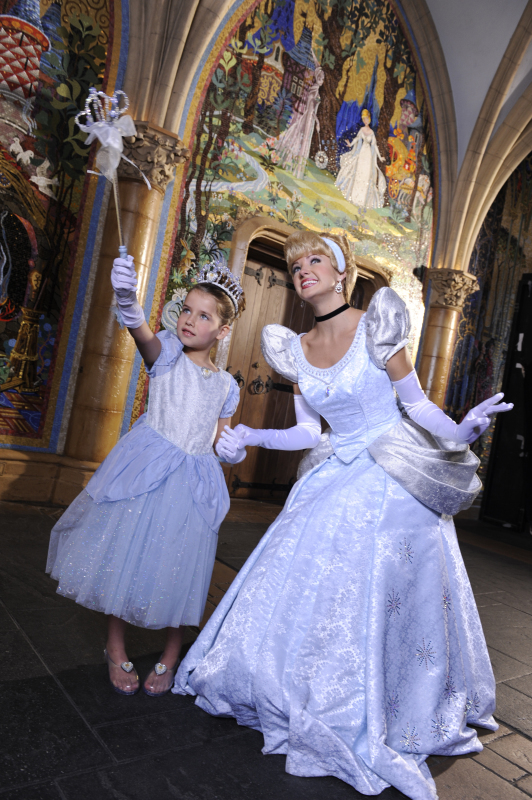 Personalized itinerary Planning for each day that you are in the parks. Maps of the theme parks mailed to you before you travel. Suggestion for FastPass+ selections 60 days prior to travel. Any new discounts or promotions that come out will be applied to save you money! Access to our direct texting number that will allow you to ask questions while you are in the parks. Up to date information and the combined knowledge of a team of experts. Magical!! Kim is simply magical!! I truly can not say enough about all she did for us! She helped with every detail of our Walt Disney trip from multiple room reservations, meal reservations, tickets, stroller/scooter rentals and advised on how to make every moment magical! She listened to our dream trip and made it happen! Even when we arrived to Disney and had questions ... she was a text or phone call away. And always patiently. Honestly, you'd be crazy not to use her experience! I know we always will! Thanks so much Kim!! Kim did an amazing job helping us plan our first trip to Walt Disney World this past July! I'd never been to WDW and felt completely overwhelmed when trying to figure out dining reservations, fast passes, etc. It drained all the magic of the trip until Kim put the magic right back! She responded within hours every time I texted or e-mailed her a question - which was quite often! She listened to my description of our family members' interests and offered plans personally tailored to fit out needs. Kim was an amazing asset to our Disney vacation! She was always quick to respond to my emails and has a wealth of knowledge on all things WDW. It was easy to communicate with her. She handled all of our room and dining reservations perfectly along with two My Disney Experience accounts, and never hesitated to personally call Disney if needed. Her itineraries and suggestions worked perfectly for us. I would recommend Kim to anyone and would love to use her for our next trip! Just fill out the ​​​ FREE QUOTE form and let me do the rest!